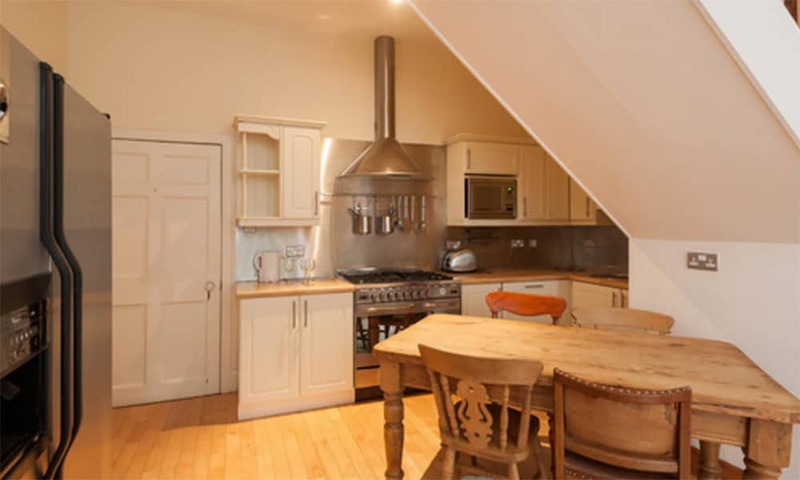 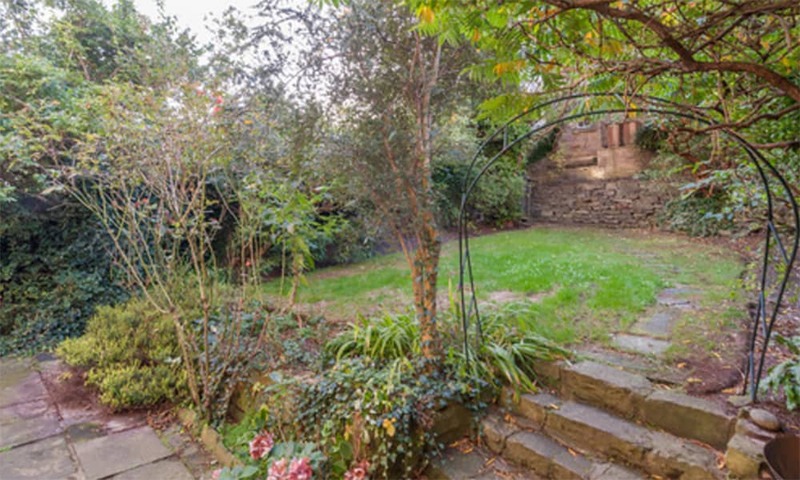 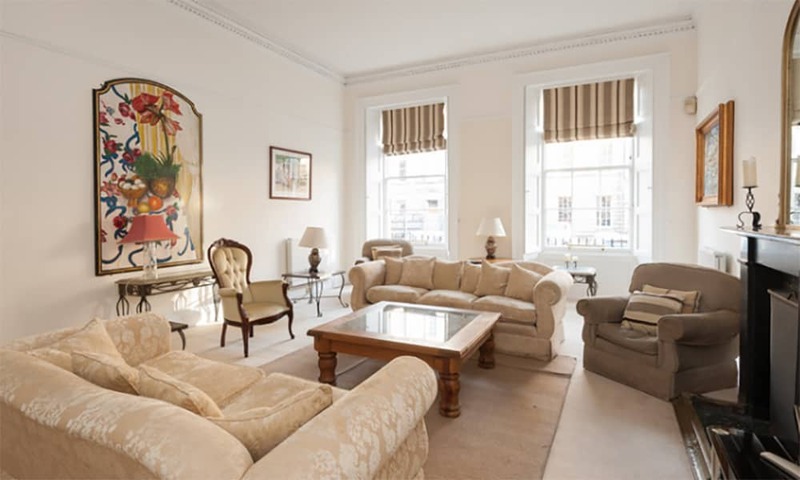 This large Edinburgh New Town Apartment is situated in the heart of the city, featuring enchanting gardens on the bottom floor. 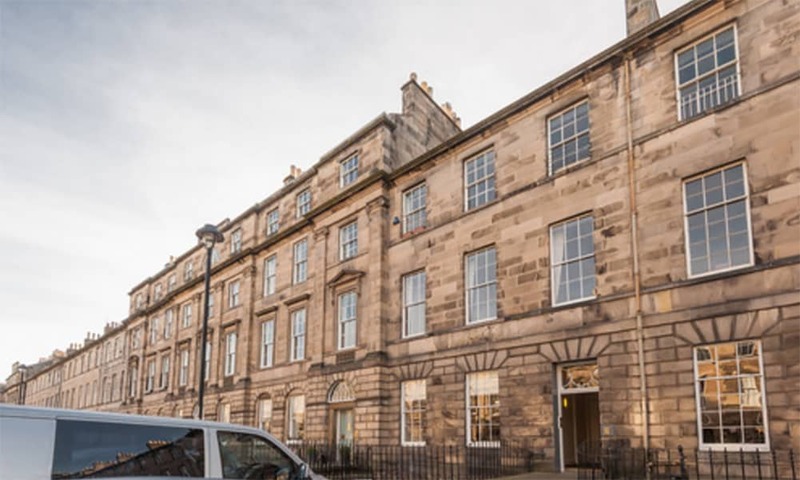 The ground floor is sure to impress with it's fine, traditional features and outlook onto one of Edinburgh's most prestigious street. 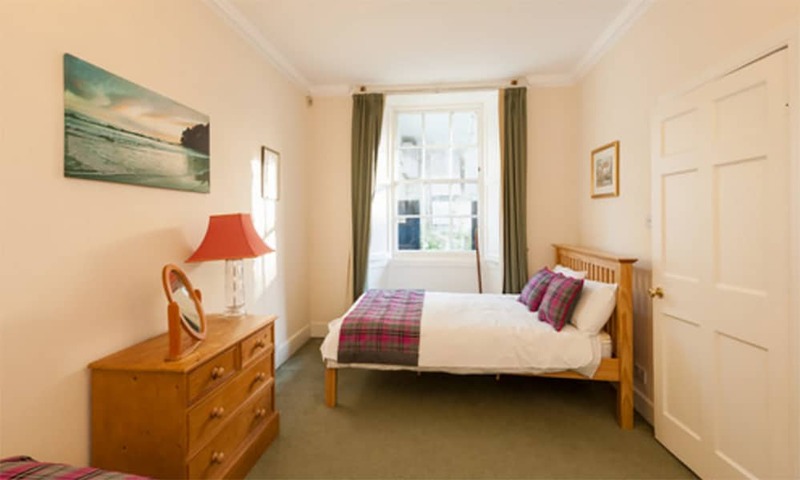 Entrance to the Edinburgh apartment is through the fine basement doors which opens up to 2 large family bedrooms. 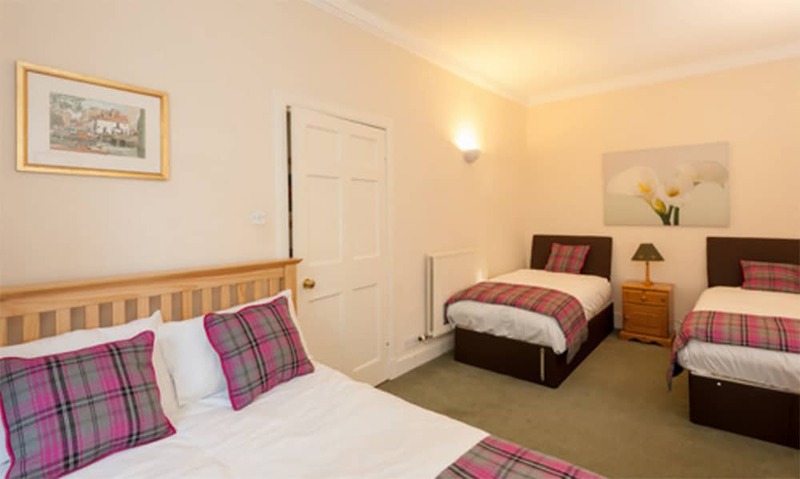 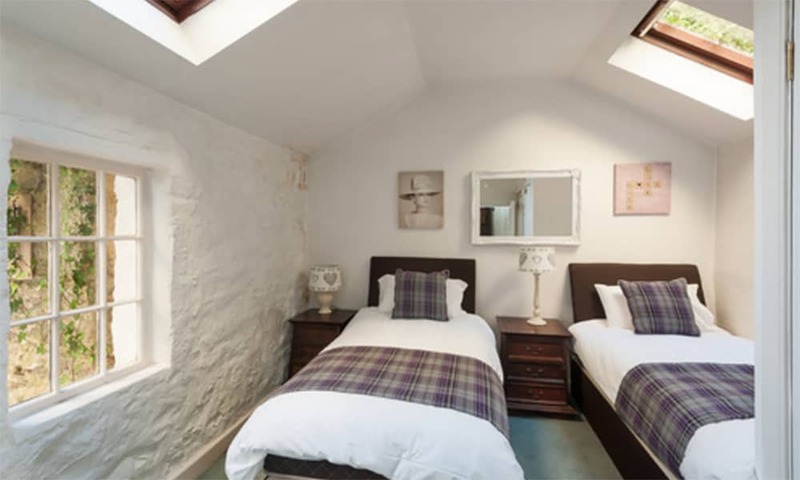 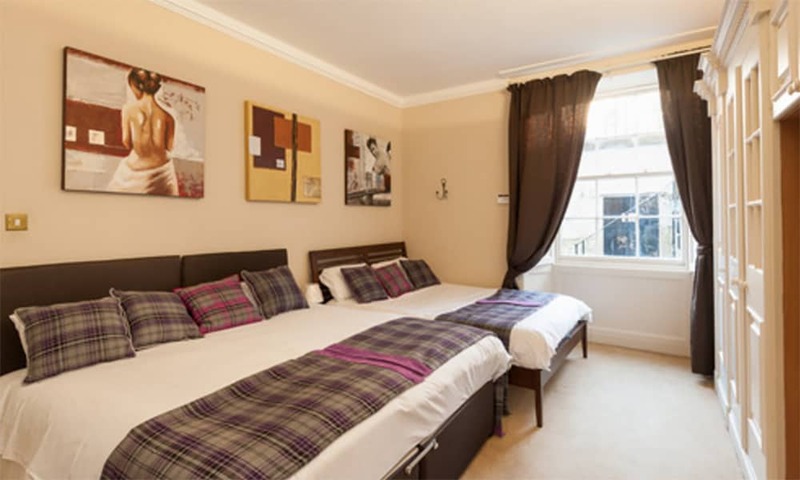 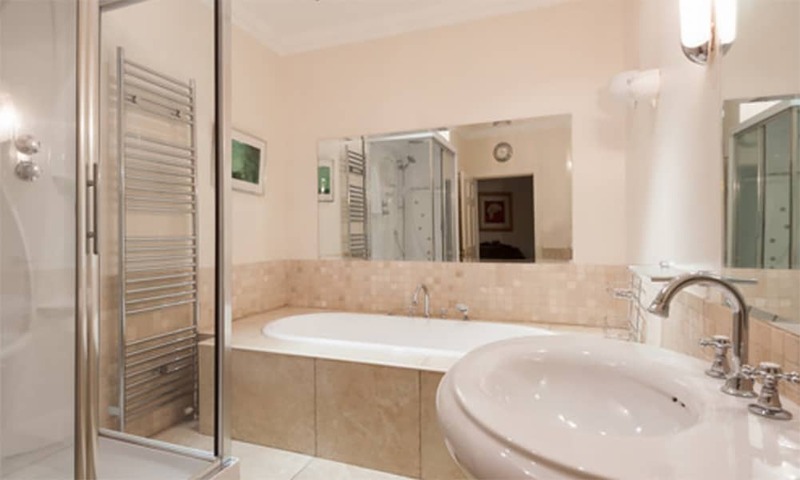 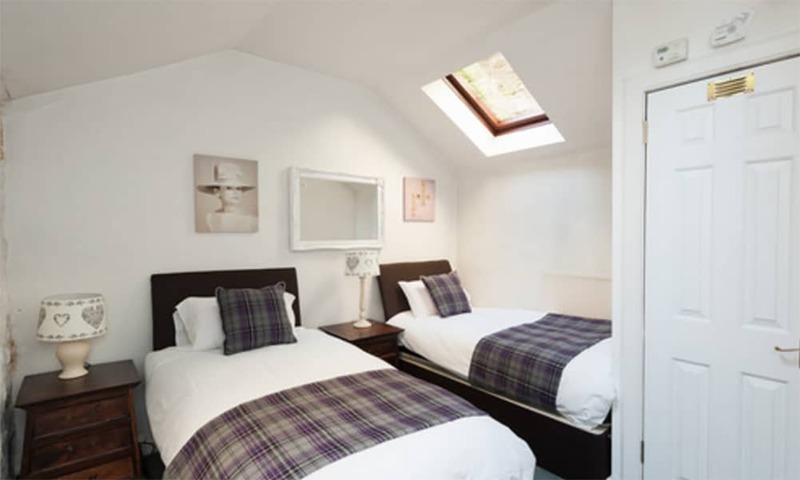 There is also a large bathroom featuring a shower and spacious Jacuzzi bath with powerful massaging jets and a large, luxurious mirror.The garden bedroom opens up into a little courtyard where you can catch a glimpse of our Scottish sunshine or evening sky. 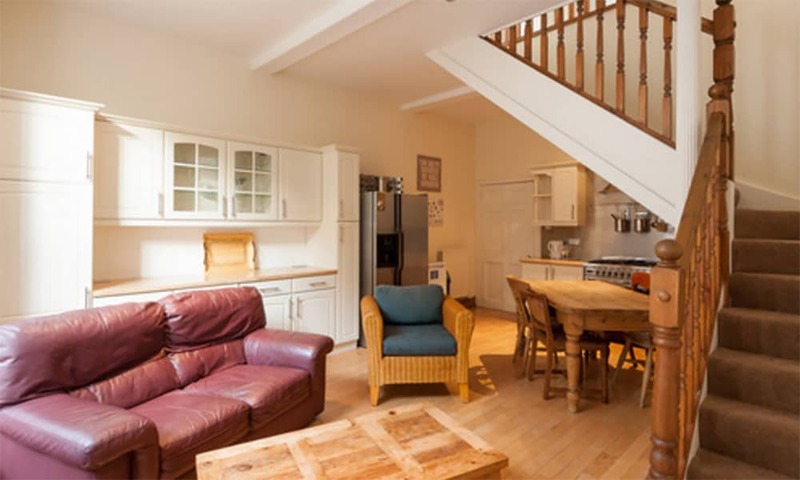 The hall leads through the apartment to a sitting area and kitchen and a large staircase which leads to the upper level. 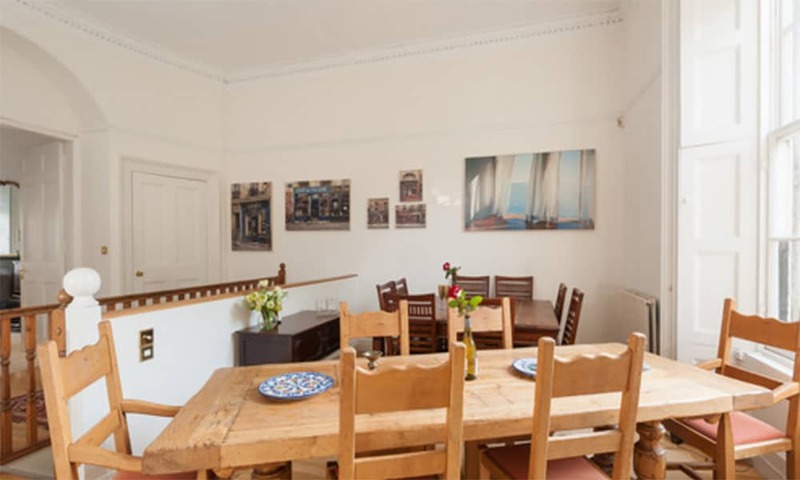 From there you will be entering into the spacious dining room which sits 14 comfortably and enables you to enjoy the array of the French theme and gorgeous sea view and of course a view from the window leading up to the landscaped garden.There is also a double bedroom which has a shower room and separate toilet off the hall and leads out onto the garden.